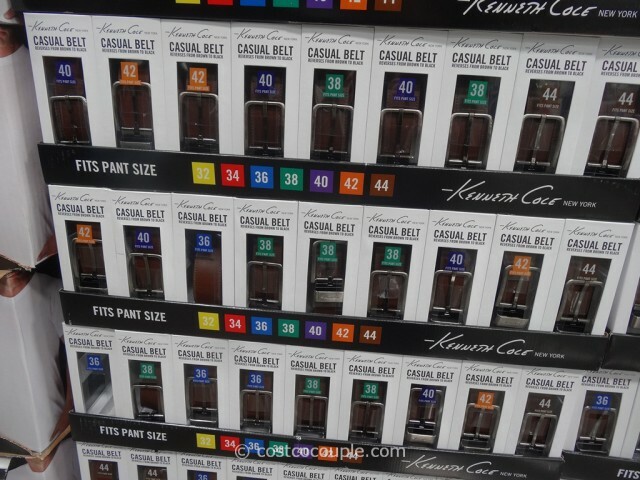 We just purchased one of the Kenneth Cole Men’s Reversible Leather Belt this past week. This is a nice leather belt that’s reversible – from brown to black, all with just a tug and a twist. Width of the belt is 1.5″. 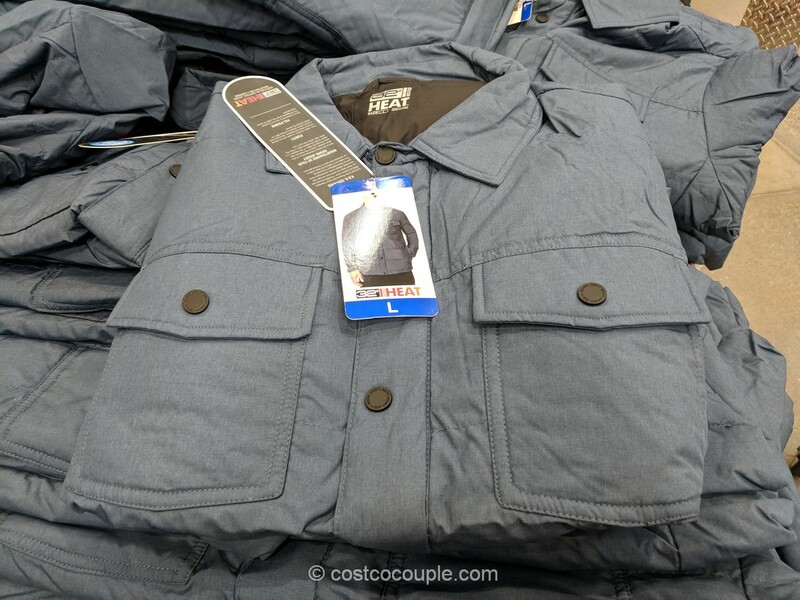 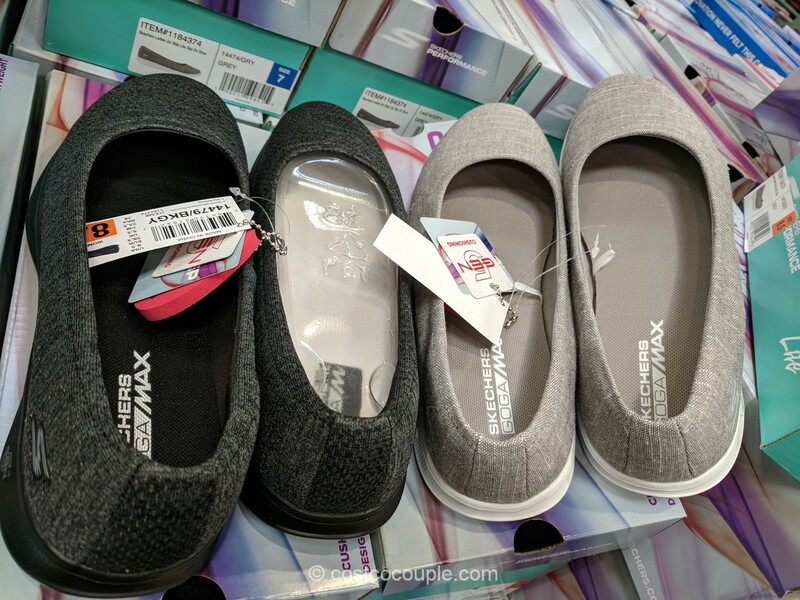 Fits even size pants from 32″ to 44″. 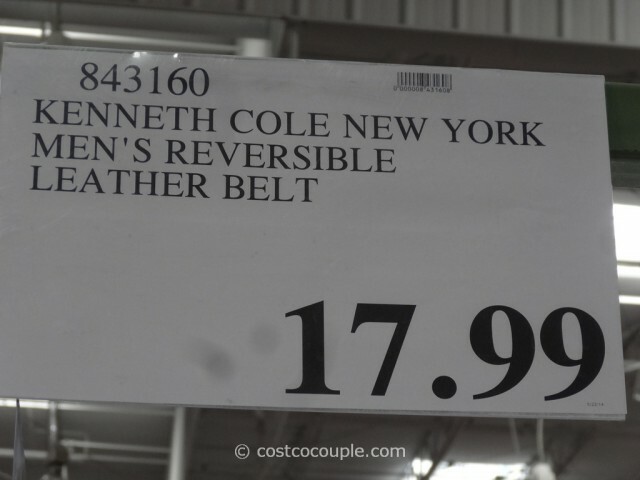 The Kenneth Cole Men’s Reversible Leather Belt is priced at $17.99. 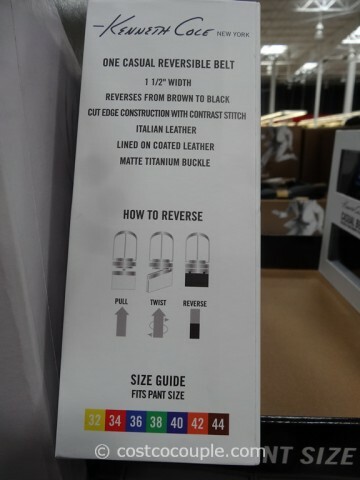 You can currently purchase this belt for the same price online at Costco.com.